Hot water is essential for every home. When choosing your new Hot Water system you must consider which system will service your needs both now and as your family grows. 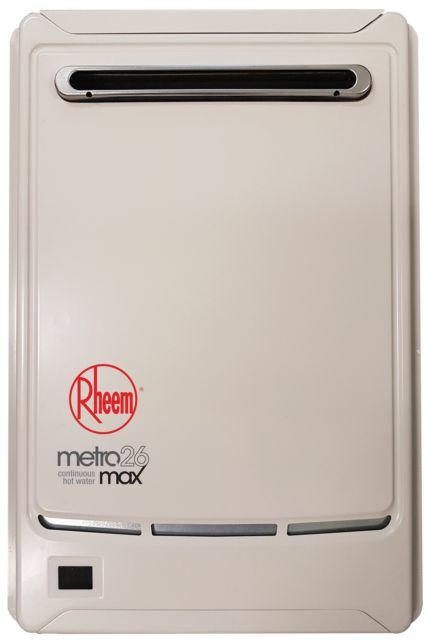 Things to think about when considering your options include the number of people using the hot water from different outlets at the same time, and whether you are likely to use hot water at particular times of the day. Your hot water needs will also depend on the water conditions, climate and water pressure in you area. Our qualified technicians will happily support and guide you in making the best choice to suit your hot water needs. 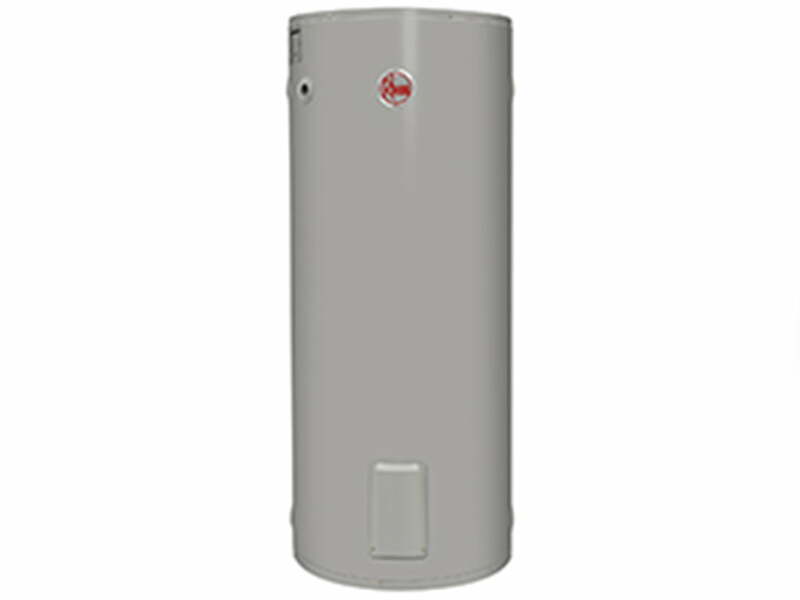 There are many different types of Hot Water systems available. 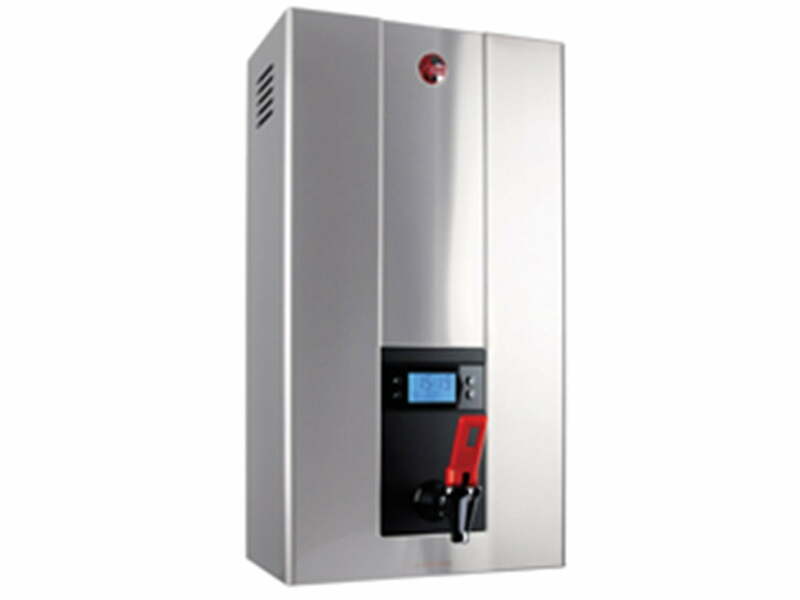 Shoalhaven Hot Water and Elements sell and install continuous flow and instantaneous systems in both electric and gas formats.